This great freebie offer is back! 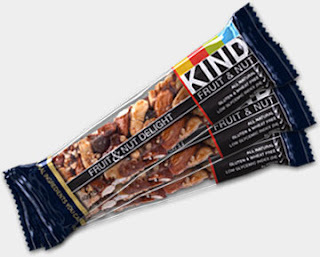 To score your FREE Kind Snack Bar: Click here and then the red “Yes I’ll do it” button and enter your name/email. Then, click the “Send a kind bar” button and enter another name/email address. That email address will get an email with a link to the free bar form. If you enter a secondary email address of yours, you'll get the freebie form!